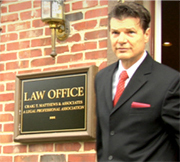 Senior Citizen Fraud	» Craig T Matthews Esq. 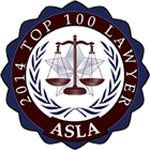 We provide exceptional legal litigation services for disputes in and around Dayton and Cincinnati. We litigate disputes involving sexual harassment, elder fraud, employment termination, toxic mold and mildew, and construction defects. We negotiate business and employment contracts and create estate plans to smooth the way for successful transitions.